On behalf of Pulsus group, we take immense pleasure in inviting all the participants from all over the world to attend the Material Science Conference entitled "6th International Conference on Material Science and Nanotechnology" to be held in Rome, Italy during July 22-23, 2019. The earliest systematic discussion of nanotechnology is a speech given by Richard Feynman (American physicist, 1918-1988) in 1959. In this speech, Feynman discussed the importance "of manipulating and controlling things on a small scale" and how they could "tell us much of great interest about the strange phenomena that occur in complex situations. “The term 'nanotechnology' was used first by the Japanese scientists Norio Taniguchi (1912-1999) in a 1974 paper on production technology that creates objects and features on the order of a Nano-meter. The implications of nanotechnology are wide-ranging and could include medicine, military applications, computing, and astronomy. There is growing recognition of the importance of educating future scientists and engineers about this emerging field of NANOTECHNOLOGY, as well as address safety and health aspects of Nanomaterials. Biomaterials is a field that focuses on augment human tissues or development of materials. 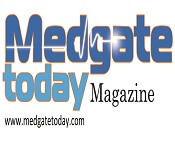 Tissue engineering is one of the subsets of biomaterials and which is expanding rapidly for the treatment of a wide range of medical conditions. The study of biomaterials is called biomaterials science or biomaterials engineering. It has experienced steady and strong growth over its history, with many companies investing large amounts of money into the development of new products. materials can be derived either from nature or synthesized in the laboratory using a variety of chemical approaches utilizing metallic components, polymers, ceramics or composite materials. 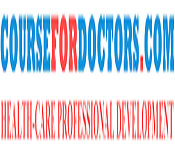 They are often used and/or adapted for a medical application, and thus comprises whole or part of a living structure or biomedical device which performs, augments, or replaces a natural function. Catalytic materials fall into well-defined categories. The state of each catalyst is a consequence of process demands, e.g., for high activity, or degree of interaction with other components. Classification by electrical conductivity, as metals, semiconductors, and insulators, remains a satisfactory method in treating the theoretical background and behavior patterns of these widely differing materials. Composite materials are becoming more important in the construction of aerostructures. Aircraft parts are made from composite materials such as fairings, spoilers and flight controls were developed for their weight saving over aluminum parts. New generation aircraft are designed with all composite FUSELAGE and wing structures. These are also the advanced polymer matrix composites. They have the desired physical and chemical properties. These are generally characterized and detected by their unusually high stiffness or modulus of elasticity. These Advanced composite matrices are used in REINFORCED MATRIX COMPOSITION. Materials having particles (or) constituents of nanoscale dimensions are said to be nanomaterials. Nanomaterials are usually considered to be materials with at least one external dimension that measures 100 nm (or) with internal structure measures 100nm or less. These nanomaterials will be in the form of tubes, rods (or) fibers. 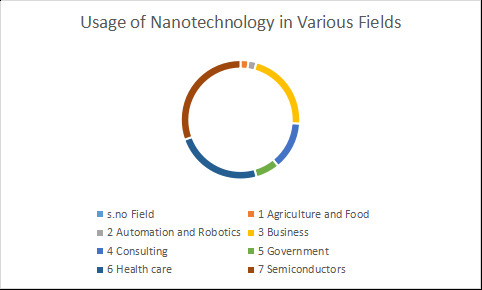 The number of products produced by Nanotechnology or containing nanomaterials entering the market is increasing. Nanomaterials have their current application included in healthcare, cosmetics, textiles, information technology, and environmental protection. Nanomedicine is a branch of medicine that applies the knowledge and tools of nanotechnology to the prevention and treatment of diseases. Nanomedicine involves the use of nanoscale materials such as biocompatible nanoparticles and robotics for diagnosis, delivery, sensing (or) actuating purpose in a living organism. Nanomedicine seeks to deliver a valuable set of research tools and clinically used devices in the future The national nanotechnology initiative expects the new commercial application in the pharmaceutical industry that may include advanced drug delivery system, new therapies in VIVO imaging. Nanorobotics is a technology of creating machines and robots at the microscopic scale of a nanometer (10^-9). Nanorobots would typically be device ranging in size from 0.1-10 micrometer. The main element used will be carbon in the form of diamond/fullerene nanocomposites because of strength and chemical inertness of the form. 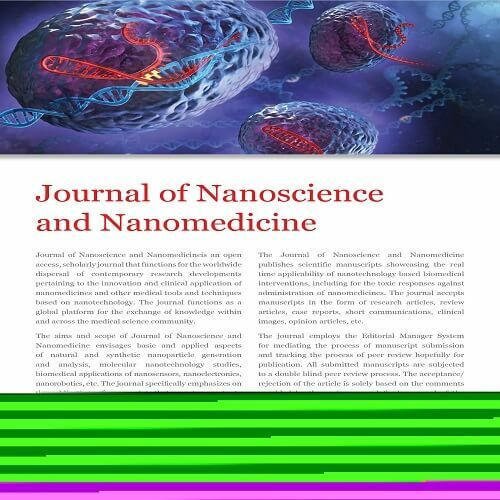 This chapter overviews the state of the art of nanorobotics outlines nanoactuator and focuses on nanorobotic manipulation systems and their application in Nano assembly, biotechnology and the construction and characterization of nanoelectromechanical systems (NEMS) through a hybrid approach. The tools and instrument used in nanotechnology overview that gives broad details of instruments and tools along with some technical aspects involved in it. The tools and instruments of nanotechnology are the Hardware and software that is used to manipulate and measure the structure of nanoscale. Nanolithography is a branch of nanotechnology concerned with study and applications of nanofabrication of nanometer-scale structures. This technique can be used in nanofabrication of various semiconducting integrated circuits(IC'S), Nanoelectromechanical systems(NEMS). Here modification in semiconductor chips at the nanoscale (i.e., the range of 10^-9m) is also possible. This method is contrasting to various applications existing nanolithography techniques like photolithography, nanoimprint lithography, scanning probe lithography(spa), atomic force microscope. The science of energy harvesting materials is experiencing phenomenal growth and attracting huge interest. Exploiting recently acquired insights into the fundamental mechanisms and principles of photosynthesis, it is now possible to forge entirely new and distinctive molecular materials and devise artificial photosystems and applications for remote from conventional solar cell technology. 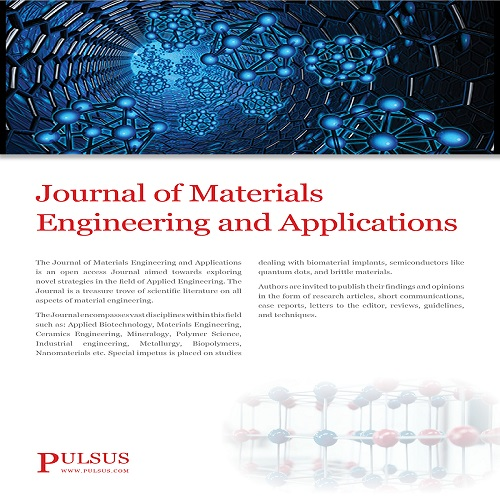 There are several promising microscale energy harvesting materials (including ceramics, single crystals, polymers, and composites) and technologies currently being developed. Rome is the capital of most beautiful city Italy. It is the center of the Metropolitan City of Rome. Rome is located in the central-western portion of the Italian Peninsula, within Lazio (Latium), along with the shores of the Tiber. Rome is a nationwide and major international center for higher education, containing numerous academies, colleges, and universities. Rome today is one of the most important tourist destinations of the world, due to the incalculable immensity of its archaeological and artistic treasures, as well as for the charm of its unique traditions, the beauty of its panoramic views, and the majesty of its magnificent "villas" (parks). Rome's architecture over the centuries has greatly developed, especially from the Classical and Imperial Roman styles to modern Fascist architecture. Leading world Eminent Engineers, Professors, Research fellows and many more from leading universities, companies, and Material Science and Nanotechnology institutions, sharing their novel researches in the arena of Material Science and Nanotechnology. Material Science 2019 offers an Excellent opportunity to Meet the Experts in the field of Materials Science and Nanotechnology, by providing collaboration spaces and break-out rooms with tea and lunch for delegates between sessions with invaluable networking time for you. 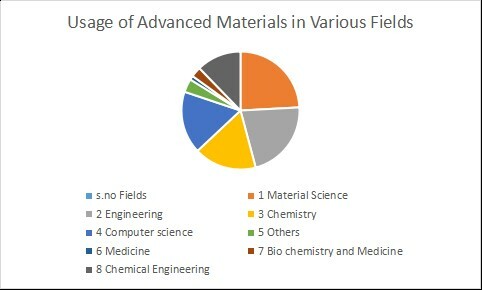 It allows delegates to have issues addressed on Material Science and Nanotechnology by recognized global experts who are up to date with the latest developments in the Material Science and Nanotechnology and provide information on new techniques and technologies. This International Material Science and Nanotechnology conference will feature world-renowned keynote speakers, plenary speeches, young research forum, poster presentations, technical workshops, and career guidance sessions. 21st International Conference on Material Science & Nanotechnology. International Conference on Nanoscience, Nanotechnology and Material Science. 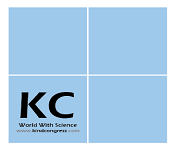 2018 Conference on Electronic and Material Science. National conference on Material Science and Nanotechnology. 2018 International Conference on Material Science Science and Engineering. 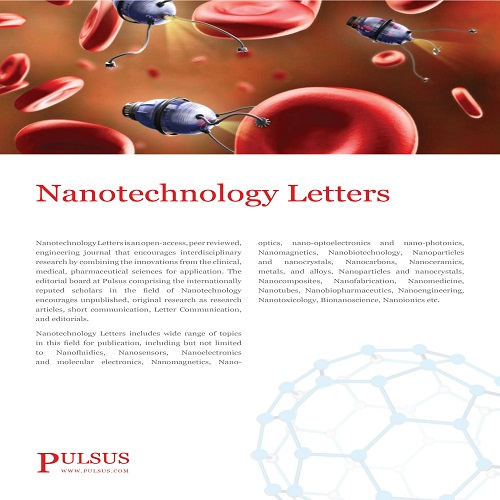 According to this, PULSUS Group Welcomes all the participants across the world to attend ‘Material Science and Nanotechnology’ to be controlled throughout July 22-23, 2019, Rome, Italy which has prompt keynote displays, Oral talks, Poster displays, and Exhibitions. 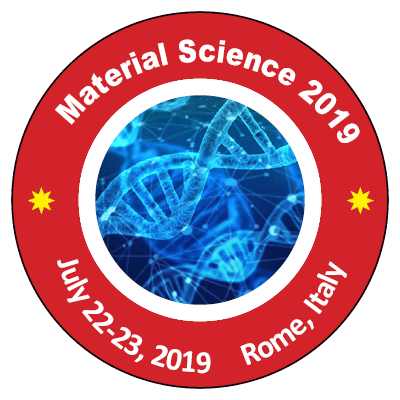 Material Science 2019 will focus on research directed toward its impact on Material Science and Nanotechnology, through oral and poster presentations, workshop sessions, and influential plenary presentations. The Talk involves the major area to be covered so that at a short time, we can discuss and find the way and make a new discovery in the field of Material Science and Nanotechnology.